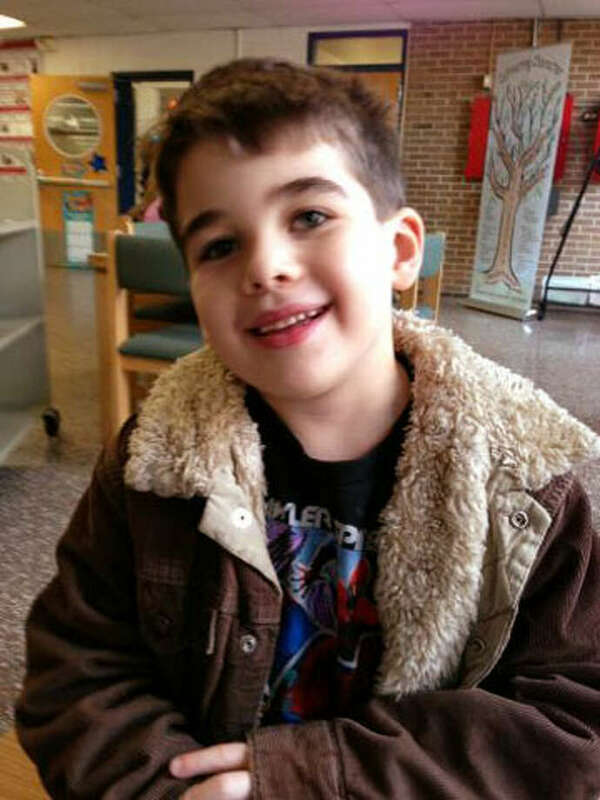 Noah Pozner died in the Sandy Hook Elementary School shooting in Newtown, Conn. on Friday, Dec. 14, 2012. Noah, 6, was "smart as a whip," gentle but with a rambunctious streak, said his uncle, Alexis Haller of Woodinville, Wash.
Noah's twin sister Arielle, assigned to a different classroom, survived the shooting. He called her his best friend, and with their 8-year-old sister, Sophia, they were inseparable. His family, in Noah's obituary, wrote: "How do you capture the essence of a six year old in just a few words ? Noah was an impish, larger than life little boy. Everything he did conveyed action and energy through love. He was the light of our family, a little soul devoid of spite and meanness."